Mustang count at 765/1000 Our goal is to reach 1000 Mustangs today. 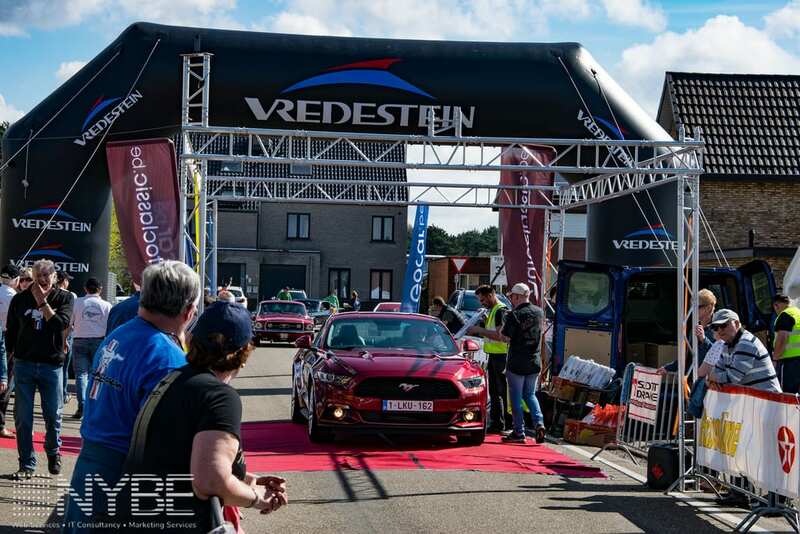 Just 235 Mustangs to go! 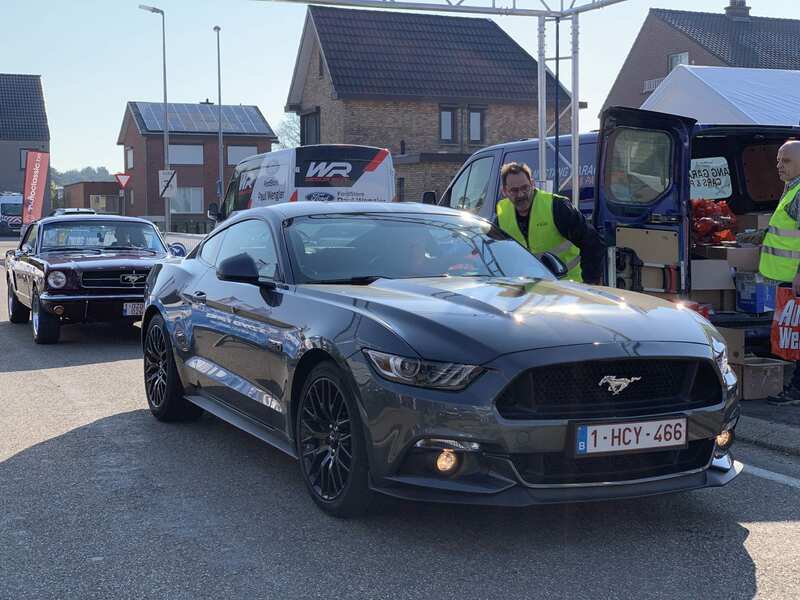 Join us with your Mustang and have a chance to win a weekend with the latest Mustang Bullitt! The sun is shining and beautiful Mustangs are present. The Mustang Fever has started. The sun shines and we are ready for it! We hope to see you today! 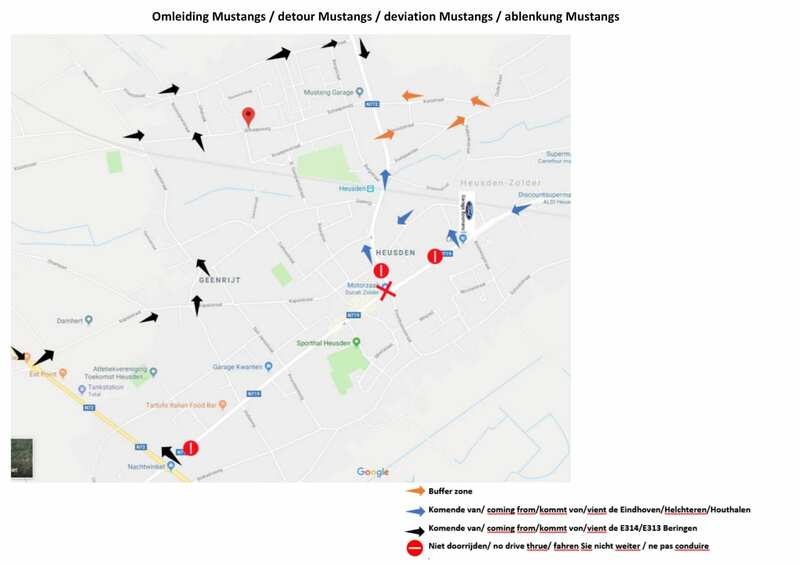 In five days the first day of Mustang Fever will start. For the people who unfortunately cannot attend Mustang Fever: don't worry! Via Facebook there will be different live streams so you can still enjoy the event! We hope to see you at April 13th or April 14th! 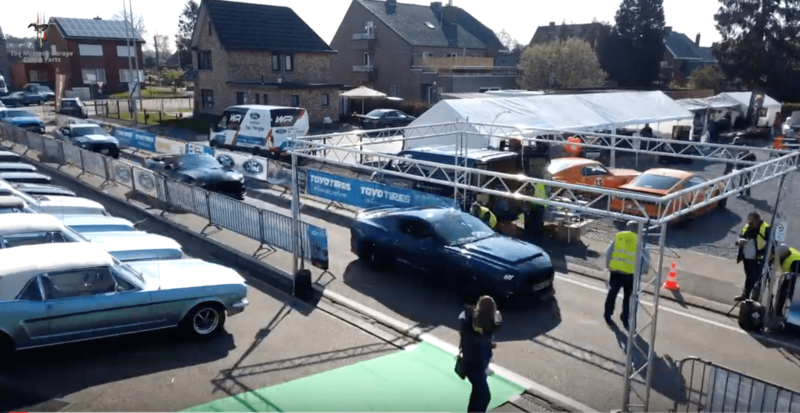 Win a weekend with the Mustang Bullitt! 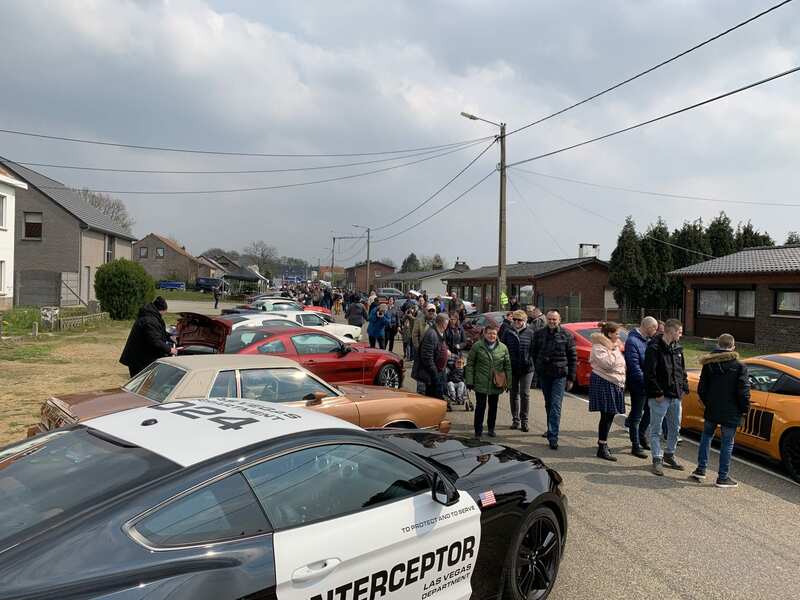 By Admin| 2019-03-15T15:45:38+00:00	March 15th, 2019|Winactie|Comments Off on Win a weekend with the Mustang Bullitt! 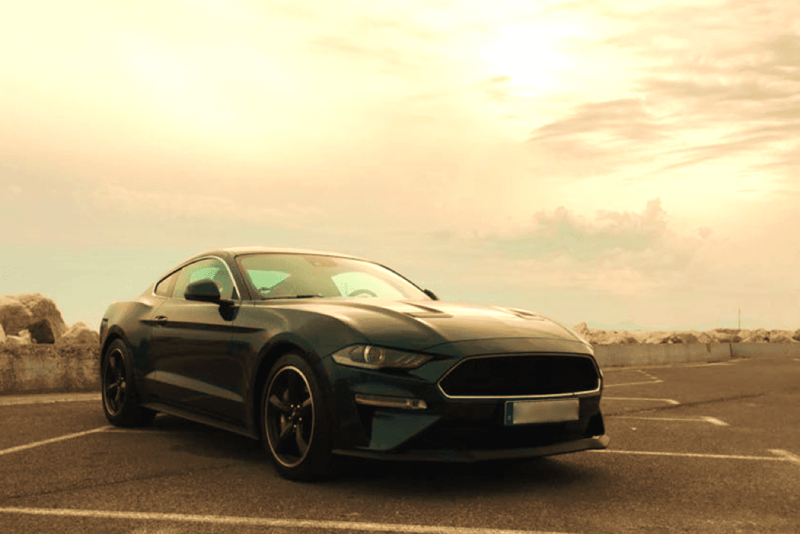 Every month there is something to experience in the world of the Mustang. There are a number of highlights on the image. On the image you can take a look at the assortment. 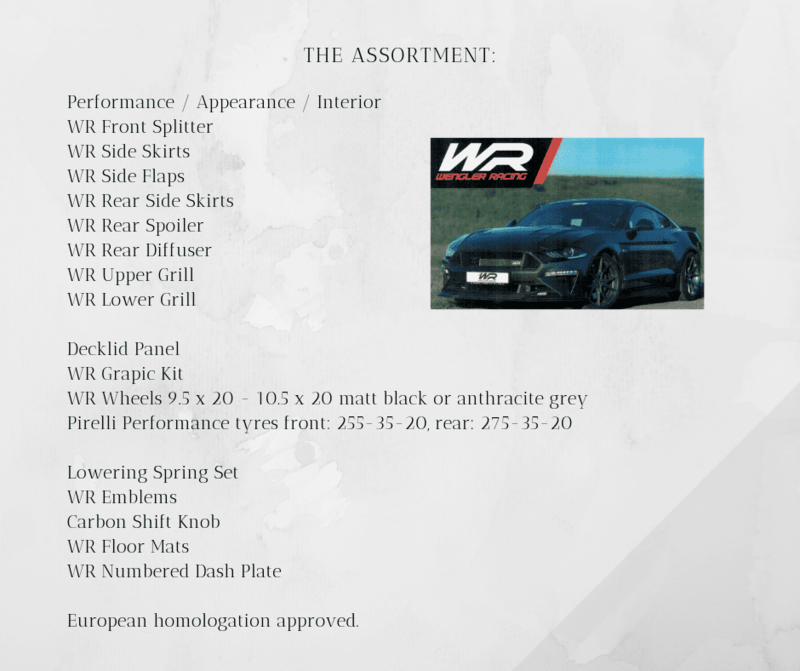 The parts can be ordered via: mustang@mustanggarage.be. 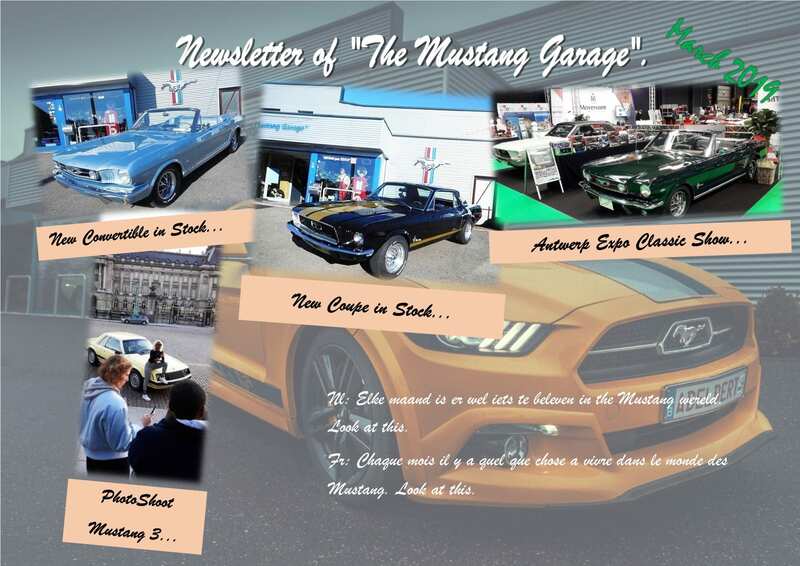 The collection will also be presented during the Mustang Fever.